GrahamGolden Technologies works to continually exceed the expectations of our clients. We hold ourselves to the highest standards and deliver only top-tier products and services – working with like-minded partners including Microsoft, Cisco, and Citrix. We also hold ourselves accountable for maintaining an objective approach that seeks and applies the optimal solution for each client, without regard to vendor. As a Microsoft Silver Certified Partner, we have built a close working relationship with Microsoft that continues to inform our technical expertise in infrastructure, networking, office automation, e-commerce, collaboration, business intelligence, and other leading edge disciplines. As a certified Cisco Select Partner, we have earned a specialized accreditation in technology and business expertise for serving the small and medium-sized business (SMB) markets. As a Citrix Silver Partner, GGT is able to provide enterprise class virtualization solutions backed by Citrix support and training. 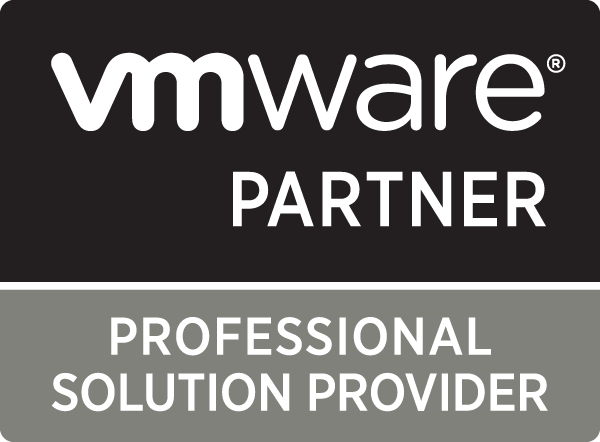 As a VMware Professional partner, we can design, implement and maintain any level of virtual infrastructure for your business.